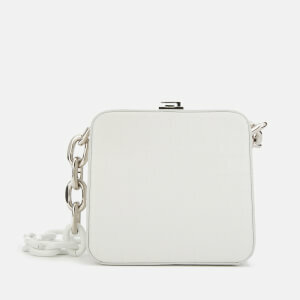 Women’s ‘Cube Chain’ handbag from The Volon. 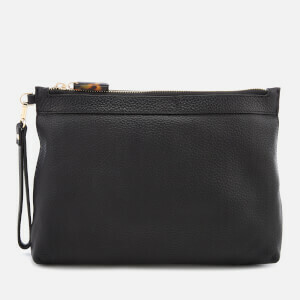 Presented in textured leather, the lilac shoulder bag fastens with a sliding hook and opens to reveal a deceptively roomy, fully lined interior with a slip pocket. 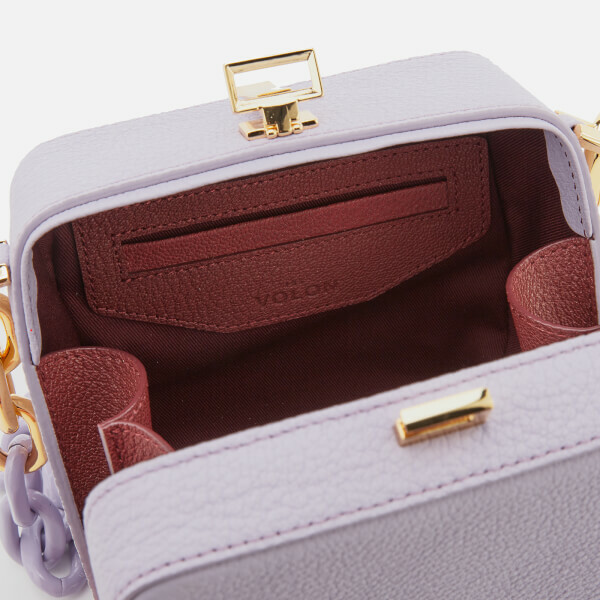 A lilac and gold-tone chain handle ensures stylish carrying, whilst embossed branding to the base provides the finishing touch. Dimensions: H: 14cm x W: 15cm x 12cm. Chain Drop: 24cm.